With the real estate market rocketing skyward, many homeowners are opting to stay put instead of looking to move. However, staying put doesn’t necessarily mean standing pat. While remodeling now may be an act of refreshing your home for years to come, it certainly doesn’t hurt to keep at least one eyebrow arched towards the idea of selling. If you’re not interested in selling and want to make improvements for your own satisfaction or comfort, looking at the bottom line may not be that important to you. But, according to the Remodeling 2016 Cost vs. Value Report (www.costvsvalue.com), there are a few ways to recoup most of your money – and even make a buck or two – when remodeling. The Remodeling 2016 Cost vs. Value Report outlines two changes you can make to your home and actually increase the value of your house in the Portland-Vancouver housing market: adding a manufactured stone veneer and performing a minor kitchen remodel. Even though the veneer is manufactured and not actual stone, some bit of masonry mastery is needed to complete the job. A manufactured stone veneer can increase the curb appeal to your home and, as mentioned above, can even increase the return on investment in the Portland-Vancouver area. For example, if $7,500 is spent installing the stone veneer, that will translate into $7,600 of resale value. Not exactly a thrilling return on investment, but adding a manufactured stone veneer won’t hurt the resale value of your home. 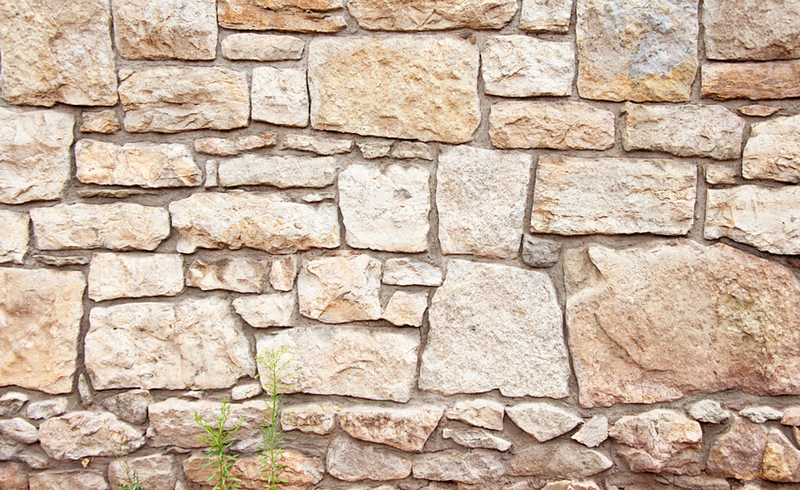 But what is Stone Veneer Siding? 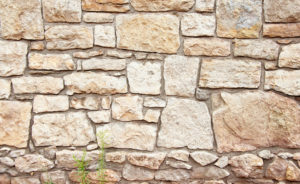 Adding a manufactured stone veneer involves removing the bottom third of siding from the street-facing side of the home. Starting at the garage and continuing to the opposite corner of the home, two layers of water-resistant barriers are laid over the exposed sheathing. From there, even though the veneer is manufactured and not actual stone, some bit of masonry mastery is needed to complete the job. Add in the intricate work around doors and windows, and the installation becomes a heavy-duty do-it-yourself job. But the results can give your home a real Pacific Northwest feel. To make sure it’s done right, contact Designers Northwest for an estimate. And be confident knowing that what you put into this remodel effort you’ll be sure to get back. Even if you’re not going anywhere for awhile.